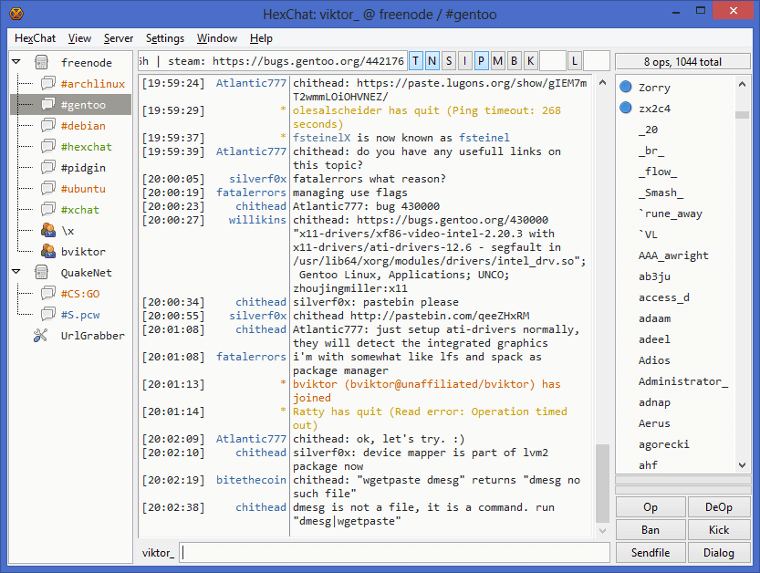 HexChat is an easy-to-use and extensible IRC client. 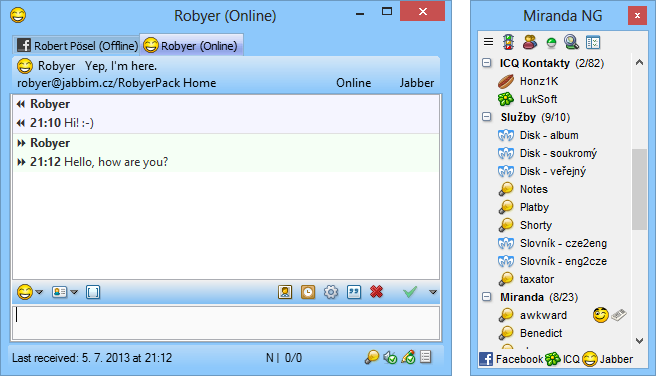 The program features both tab and tree style views, color schemes, chat logging, auto replacements and customizable time-saving user commands. 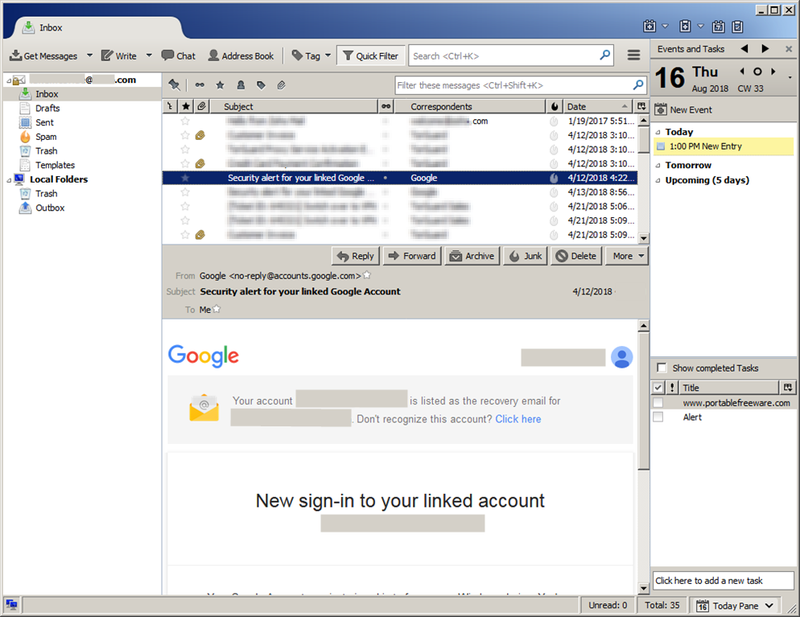 Additionally the client supports DCC, SASL, proxies, file transfers, spellcheck, alerts and Python/Perl scripts. Cross-platform with clients available for Linux and experimental Mac builds. How to extract: Download the installer and during the setup check the "Portable Install" option on the last screen. Launch hexchat.exe. 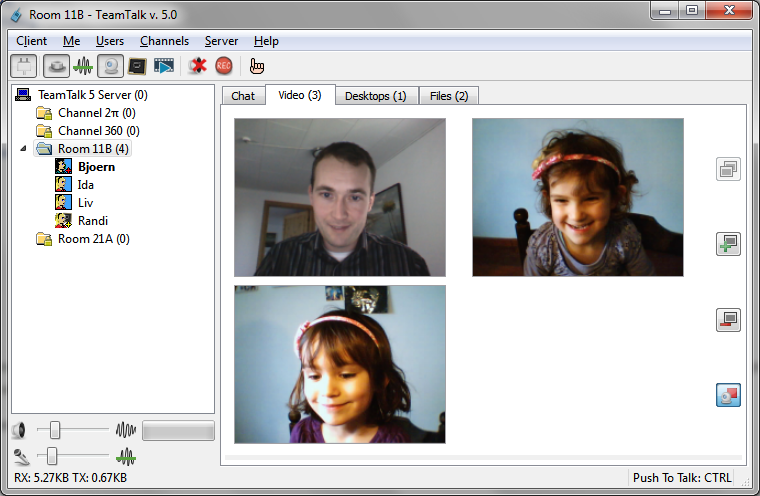 Updated the entry to reflect since v2.10.1 support for Vista has been dropped. Check earlier versions if you need Vista support, and v2.9.4 if for some reason you require XP support.